Every home feels better with a warm reception. Have you ever thought of having a permanent home receptionist? A range of colorful cockatoos! Yes, cockatoos. These friendly birds have been part of many families for decades. They bring a somewhat therapeutic and calming sound with their sweet melodies. Their outstanding features include a naturally crafted crest that set them apart from other bird species. Cockatoos are affectionate, gentle and adoring in nature. They have a loyal relationship and enjoy companionship. 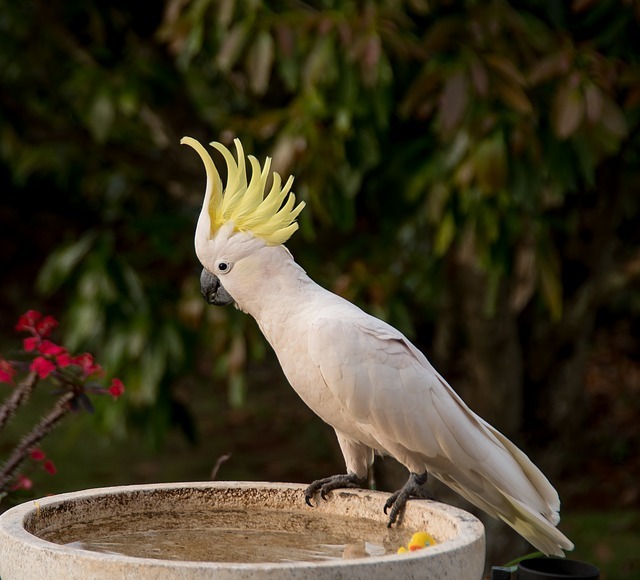 Cockatoos originate in more significant areas of Australia, Australasia, Indonesia, Solomon Islands, and New Guinea. 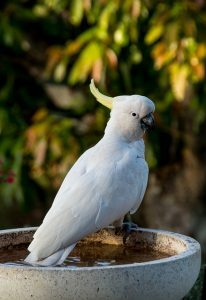 The are countless species of cockatoos, though the most common one is the Cacatuidae and Calyptorhynchus. Cockatoos are inhabitants of both mountains and dense forests. Because they are seasonal flyers, they find comfort flying in a pack. However, as pets, they don’t get the flexibility to do so, as the cage confine them especially if they are in the wrong size cage. Surprisingly! 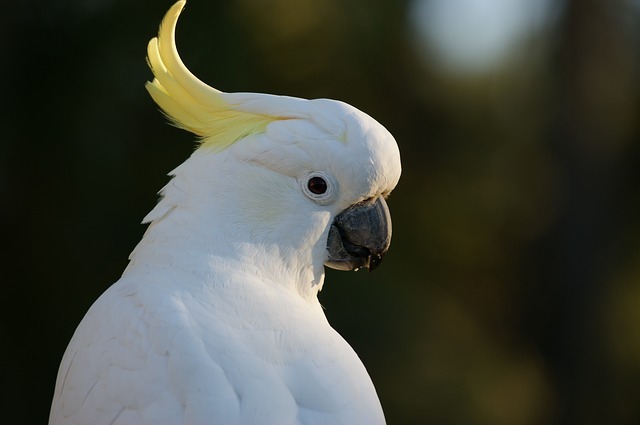 Cockatoos have a similar if not a more extended life continuance as humans. At least 30 to 70 years life-span. Like babies, they need nurturing, attention and well-disciplined routine. It is in their nature to seek care in a funny way of making a screeching noise. When not adequately trained cockatoos are disastrous. Boredom is not a problem, because their smart and creative skills force them to create fun. These birds have an incredible sense of humor fused in their speech. As they progress learning to talk it is hilariously entertaining. Most pet owners know that taking care of animals means more than food. Health is not a high priority for humans only. 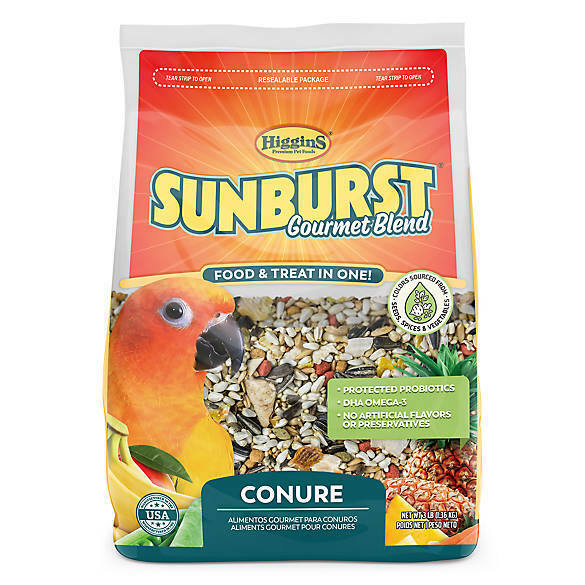 They eat different berries that are available at pet shops or grocery stores. A balanced diet of fruit and vegetables is must-have in daily meals. A healthy dietary prevents sicknesses as the essential vitamins are absorbed. Besides the bird seeds, they love nuts as well. A good exercise of 3 to 4 hours is necessary training for a cockatoo frequently. Most of the time they are in the cage; therefore fitness is essential. 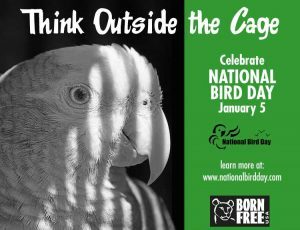 A large cage which is 40m wide and 30 deep is a requisite for keeping a cockatoo. Enough space for movement in the cage is for playing. The love of music for parrots is customary. They are naturally receptive to music, especially lovely soft music. Having a pet like a cockatoo also teach humans to reflect on the beauty of nature. A reason to bring all living things closer together. It is rare for humans to take birds in as pets. As a result, we learn to nurture other species other than common pets like cats and dogs. The behavior of pets forces us to see our selves in them as we look deeper to understand them. The world is in need and waiting for someone to save species that also need love, a home, and a companion. Anyone can take a cockatoo as a pet. There are no set of regulations. Like any pet, all they need is a home and proper care. Birds are jovial creatures. 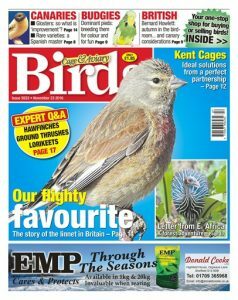 Are you thinking of getting one after the enlightening insight of the Cacatuidae family?